There are several factors that have favoured the emergence of Hong Kong as a fintech hub. Among the key factors that have enabled Hong Kong fintech sector to flourish are; an established financial market, a large talent pool, an institutional network, and an effective legal and regulatory framework. As a result of these and many other factors, there are many fintech companies that have set up operations in the city. 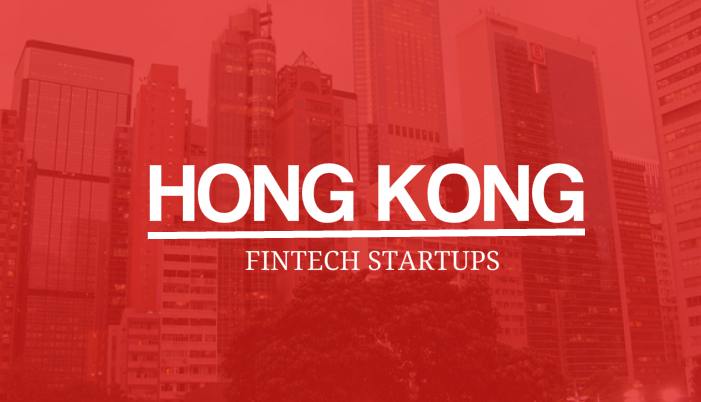 Today, we will look at some popular fintech startups HongKong should be proud of. Aprivacy is a fintech startup that offers information security and privacy services to financial institutions. Aprivacy has a patented solution that enables finance institutions to communicate and share their information with their clients using devices of their choice such as iPhones or Android and channels of their choice such as dropbox or outlook. BitSpark is a platform offering remittance services to the Asia-Pacific region. Bitspark employs bitcoin technology to provide first cash in cash out remittance services to individuals and businesses in the money transfer subsector. Currently, the platform allows users to send money to the Philippines, Vietnam, and Indonesia. 8 securities is a mobile investment service provider operating in Asia. The startup offers robo-advisor services as well as a mobile stock trading app modelled on the US app, Robinhood. ANX International specializes in digital currencies and blockchain technology. Its aim is to become a one-stop solution merging blockchain technology with the traditional payment networks. CompareAsiaGroup is a leading financial comparison platform. In addition to Hong Kong, the firm operates in several Asian countries including the Philippines, Taiwan, Vietnam, Malaysia, Singapore, and Thailand. CompareAsiaGroup has distinguished itself as a market leader in the provision of one-stop solutions to those who are interested in price comparison. Contineo is an open messaging network for both banks and wealth management firms. The firm provides multiple APIs to choose from as well as multiple ways to connect. Contineo’s services are instrumental to firms wishing to integrate their front, back, and middle office systems. Quantifeed is a market leader in the provision of wealth management services to financial institutions in Asia. 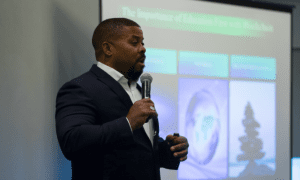 The firm operates an automated investment platform that allows banks and other market players to offer their clients a digital investing experience. Neat is basically a mobile current account allowing users to have a 100% digital banking experience including following their finances and saving goals. It comes with a MasterCard for both online and offline shopping. TNG is a leading e-wallet in Hong Kong with close to 400,000 downloads. The mobile app has instant money transfer, bank transfer and global bill payment among other functionalities. The app supports peer-to-peer cross-border payments in many Asian countries. Lenddo makes use of non-traditional data to provide credit scoring enabling secure online credit services. The company has five years of experience in the online lending industry. Lenddo has partnered with several companies in other areas of the world. For more updates on Fintech Startups Hong Kong, stay connected with us. Follow us on Facebook, on Twitter @TechBullion. If you have a story suggestion email editor@techbullion.com.